We all know, of course, that letter carriers deliver the mail. But I wonder how many of you know about the 1920s mailman who “delivered” what would become most popular avocado in the United States? It’s an interesting tale, and I’ll tell you all about it in a minute. 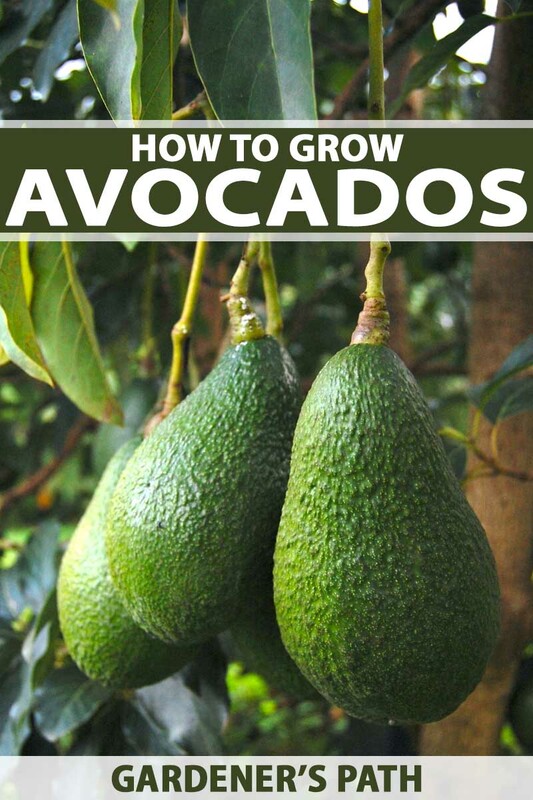 In the meanwhile, read on to learn all about growing avocados (Persea americana), the smooth-as-butter green-fleshed fruit that cooks covet for guacamole, sushi, smoothies, and more. 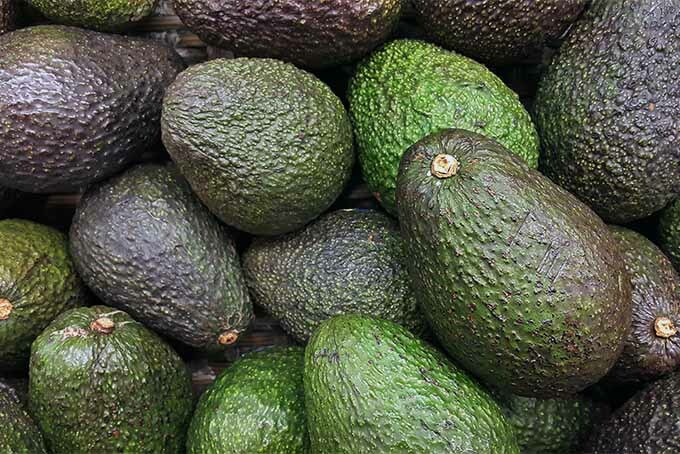 But be warned: unless you live in Florida, Hawaii, California, or deep south Texas, the prospect of walking out to the backyard to harvest fresh avocados for a batch of guacamole is but a dream. But what the heck, you like to learn new things, right? 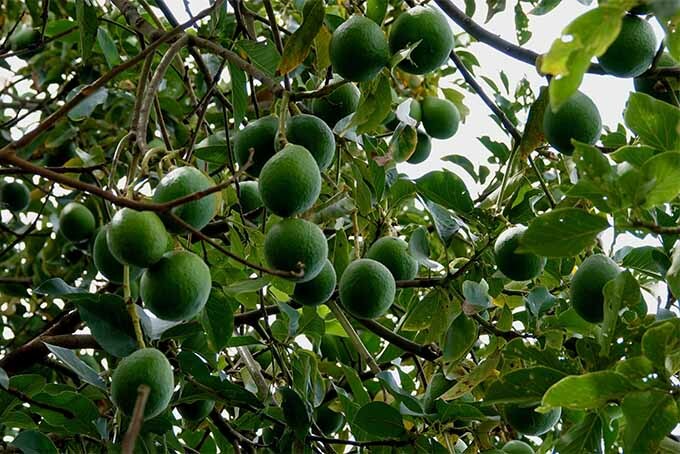 Unsurprisingly, avocado trees are native to Mexico — the south-central part of the country, specifically. 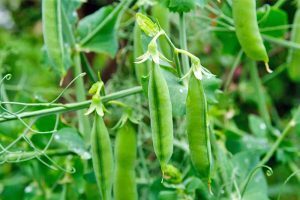 Probably because they are truly the yummiest bit of greenness ever grown, they are now cultivated commercially in tropical and Mediterranean climates throughout the world. 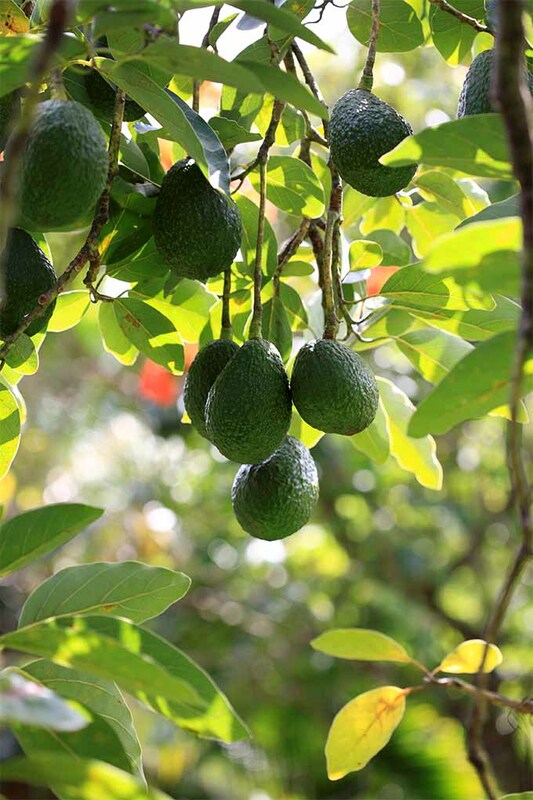 They were brought to the United States in 1833 when horticulturist Henry Perrine planted avocados in Florida. Several years later, in 1871, Judge R.B. Ord planted a tree in Santa Barbara, California. Avocados became a US commercial crop in the early twentieth century, and was popular in the states in which it grew. But it did not gain widespread acceptance in this country until the 1950s, when it became a common salad addition. 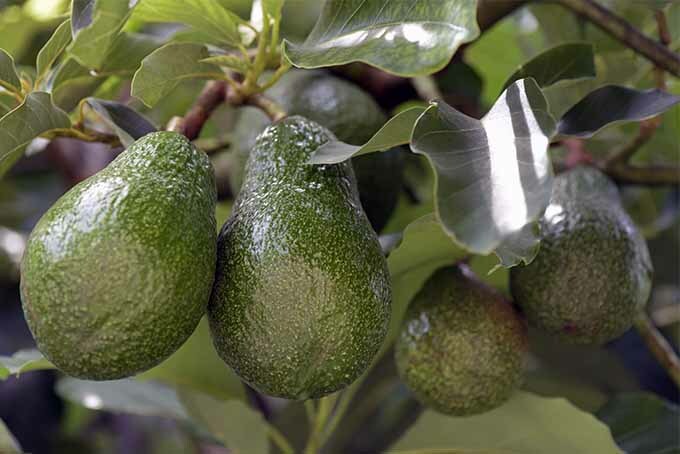 There are three main “races” of avocado trees: Guatemalan, Mexican, and West Indian. Mexican types are the most cold tolerant; West Indian the least. The most popular variety in the United States, called the Hass, is a Guatemalan x Mexican hybrid. Incidentally, Hass trees were a pure accident. In the late 1920s, a letter carrier and amateur horticulturist, Rudolph Hass, purchased some seedlings from a Whittier, California, man. He planted the seedlings, and as they grew, his children pointed out an anomalous tree among the batch. 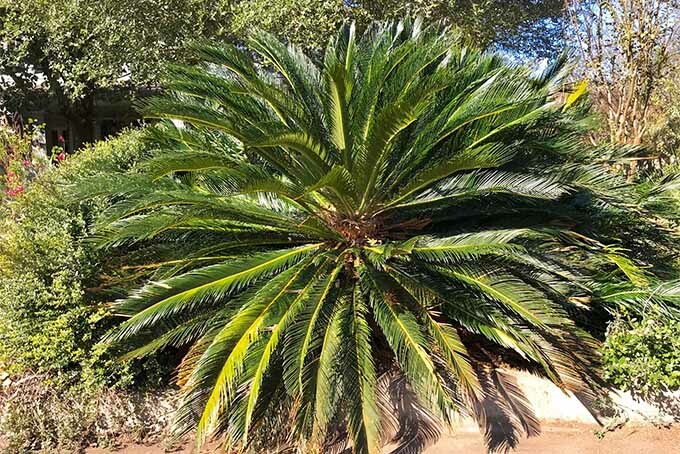 He thought to cut it down, but his children stopped him, saying they preferred the fruit from the oddball tree to that of the other varieties he grew, including the Fuerte, which was at the time the most widely cultivated variety. Naming the new variety after himself, the mailman patented the tree and struck a deal with a commercial grower. 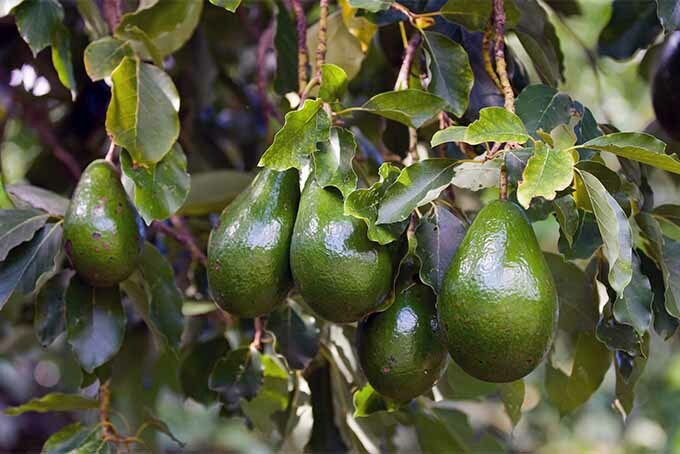 Most of the avocados grown in Hawaii, however, are a Mexican x Guatemalan hybrid variety known as Sharwil. Avocado aficionados claim Sharwil to be among the tastiest. Unfortunately, fears that imports of these fruits will also bring invasive and crop-devastating pests to the mainland has led to a complex set of USDA import regulations. This means the Sharwil is not available in all states. While the trees can self-pollinate, they’ve developed an unusual method of achieving genetic diversity. 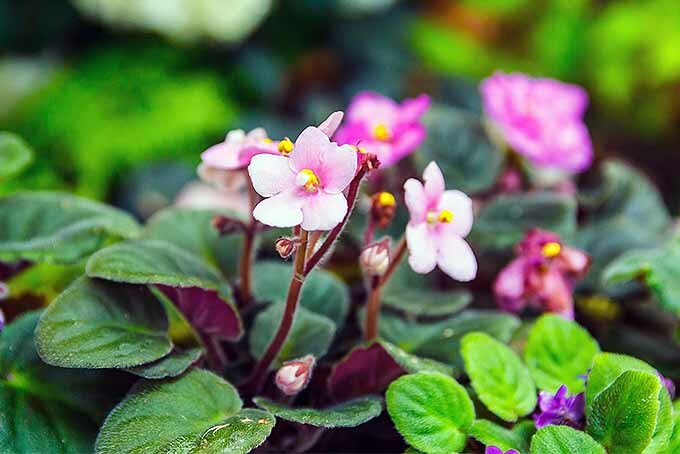 The plant’s flowers have both male and female parts, but only one “gender” is active at a time. 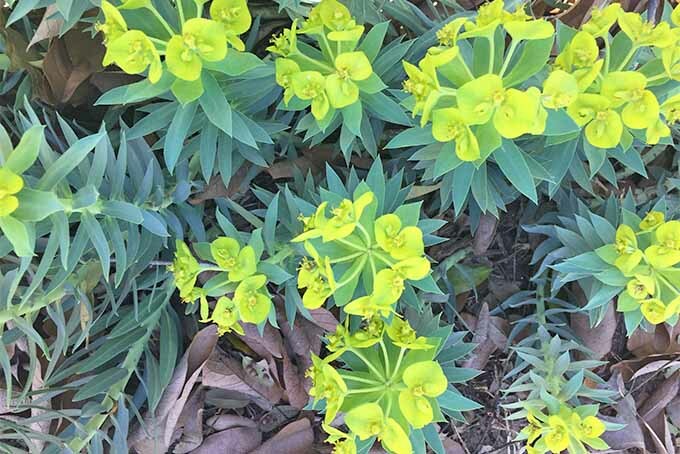 Type A varieties have flowers that open as a female in the morning of day one, close, open as a male in the afternoon of day two, and then close forever. Type Bs open as female in the afternoon of day one, and as male in the morning of day two. This complicated dance only happens when temperatures are just so — above 70°F day and night. 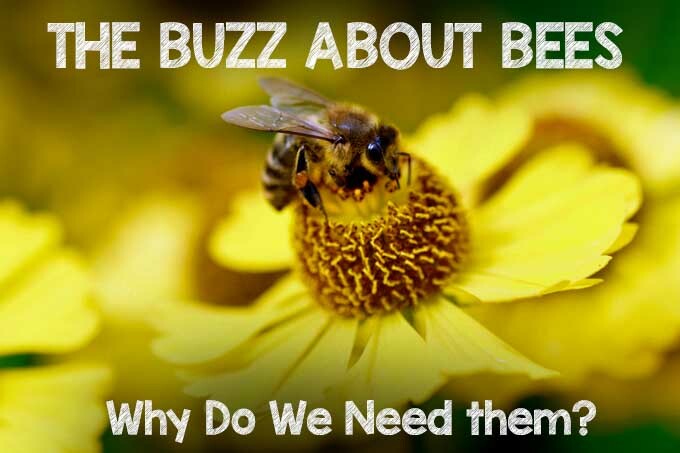 And of course, it’s all for naught if there aren’t some pollen-hungry insects in the area, willing to assist with cross pollination. Ready to try your hand at growing these fruits, which as are also known as “alligator pears”? Oh, wait. Before I get too far, I should clarify that the avocado is technically a berry. A single-seeded berry. Berries have a fleshy endocarp, a fleshy mesocarp… are you asleep yet? Trust me: Avocados are, botanically, berries. Back to the growing part! If your area experiences occasional subfreezing temperatures, choose a protected site. Some Mexican types can handle a bit of freezing weather, but you’ll still want to offer them protection. Avocado trees like full sun and they don’t like to be crowded, so don’t plant them near other trees, buildings, or power lines. 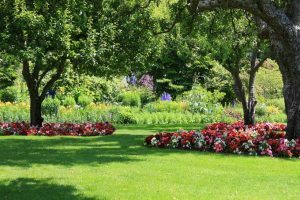 The best soil for these trees is coarse and well-drained, though they will tolerate a wide range of soil types. They aren’t particularly choosy about soil pH, either. Don’t try to plant a pit from a grocery store avocado. I’ll get to the reasoning behind this in a few minutes.Instead, purchase a seedling from a gardening center, and plan to plant in springtime. 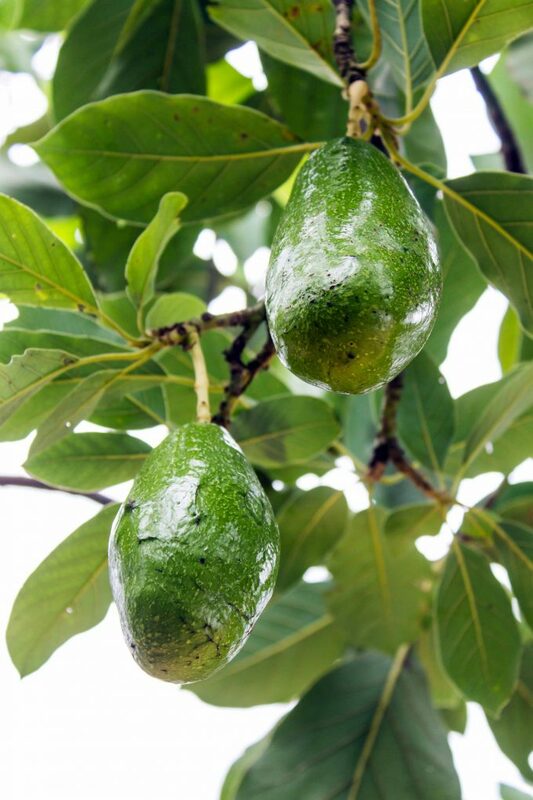 You can purchase Hass avocado seedlings from Nature Hills. Dig a hole three to four times the diameter of the container your seedling came in, and three times as deep. Remove any turf grass from the planting site, out to a 10-foot diameter around the planting hole. Backfill the hole with the dirt you removed. 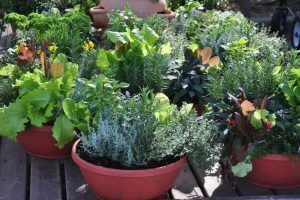 Do not add compost, topsoil, or fertilizer. The sooner the tree adapts to the native soil, the better. Carefully remove the tree from its container and gently place it into the hole. 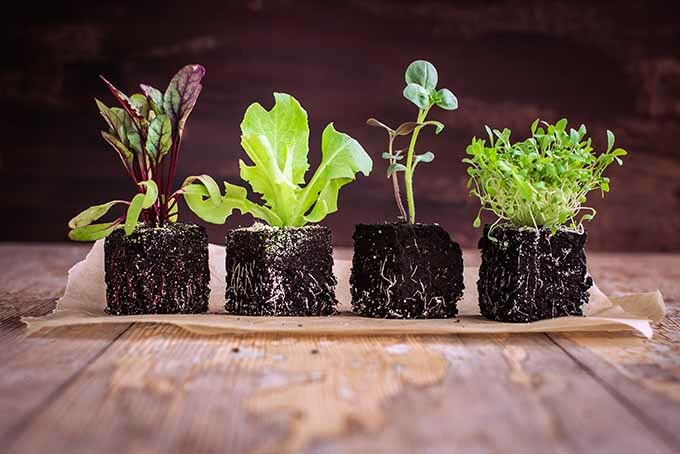 The root system is sensitive, and you want to take care not to disturb it when transplanting. Place the tree so that the top of the soil surrounding the root ball is level with or a bit above the surrounding soil level. Fill in around the roots with soil removed from the hole, gently tamping down as you go. 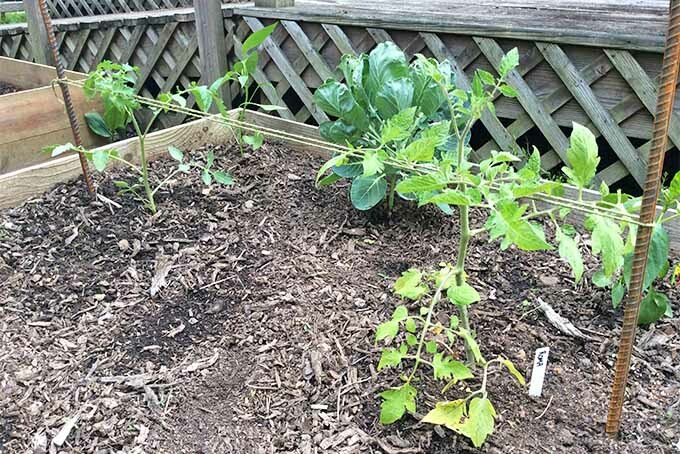 Add a thick layer of coarse mulch, and water deeply right away. 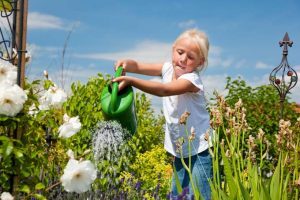 Continue to water your newly planted tree every other day for the first week, and then once or twice a week for a couple of months. Continue to water twice a week if no rain falls for 5 or more days. 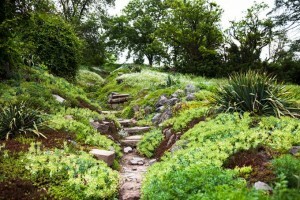 During the rainy season, reduce or stop irrigation. Nourish your young tree with nitrogen, phosphorous, potassium, and zinc. In general, use 10-30-10 mix that also contains zinc in the early years, after trees begin bearing. 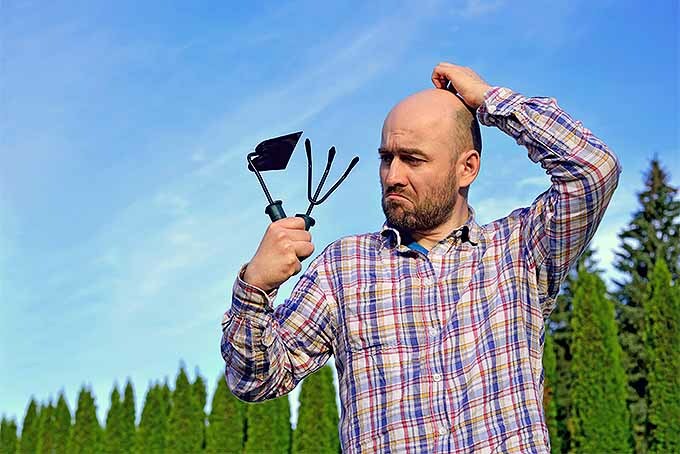 Use ¼ pound of fertilizer every two months. 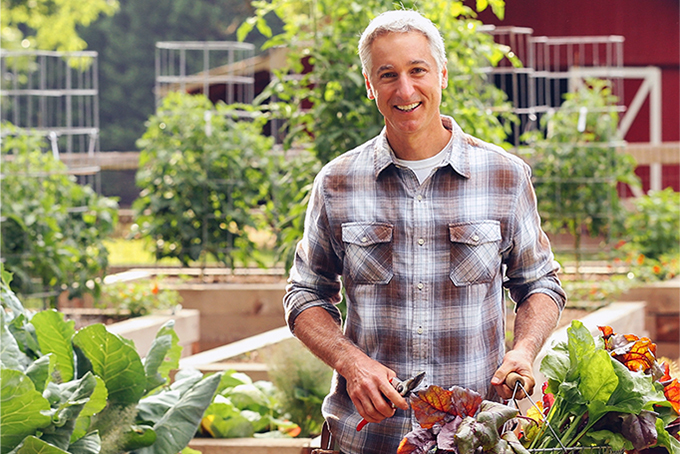 As your tree matures, switch to a 10-5-20 fertilizer with zinc, and apply 1 pound twice a year. In general, these trees don’t require much pruning. 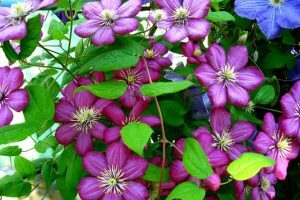 Varieties that develop spreading canopies need little to no pruning. 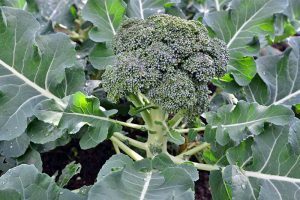 Other varieties that grow straight up can benefit from some careful heading cuts to keep the trees from producing all their fruit out of reach. Remove terminal buds to stimulate the growth of lateral branches. 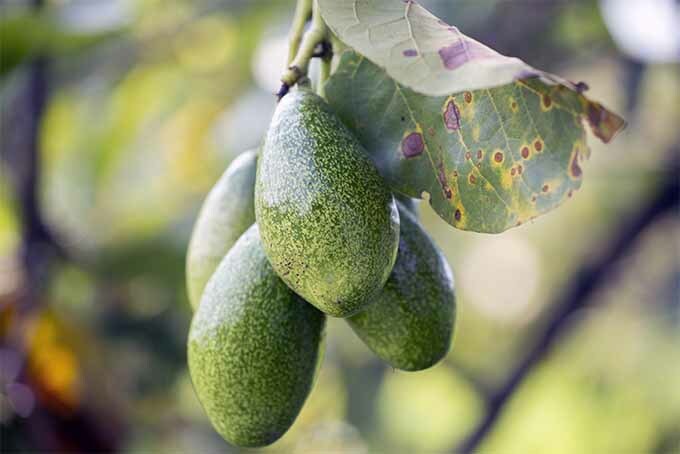 Avocados are plagued by a few pests, but not many are capable of seriously damaging production. 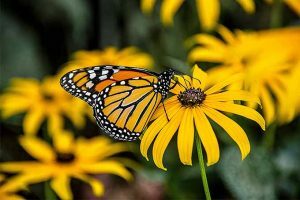 Invaders to watch out for include scales, mites, borers, lace bugs, caterpillars, and thrips. To prevent borers, be sure to plant the right species for your area – check with local extension agents. Keep your gardens clean by pulling weeds and clearing away fallen leaves and other plant refuse, and keep your trees damage free. Treat an active infestation with Bacillus thuringiensis (Bt), available from Amazon. Or try TheraNeem Naturals organic neem oil, available from Organix via Amazon. 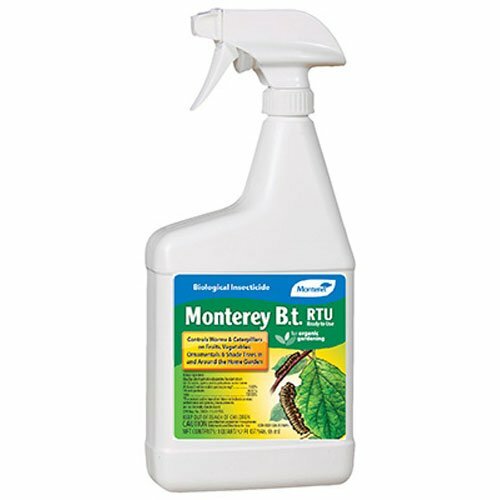 Bt is effective against caterpillars, too, while you’ll want to use neem oil for thrips and mites. 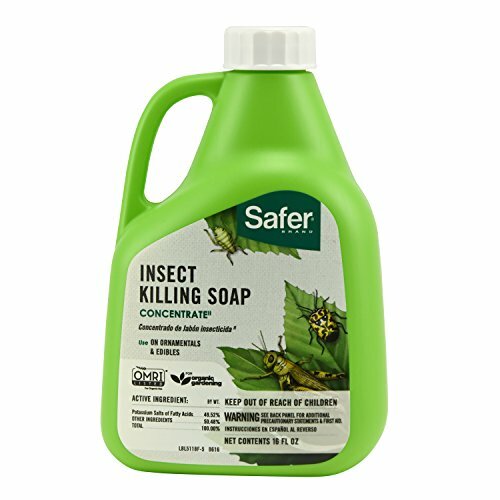 Scales can be addressed with neem oil or insecticidal soap, available from Amazon. 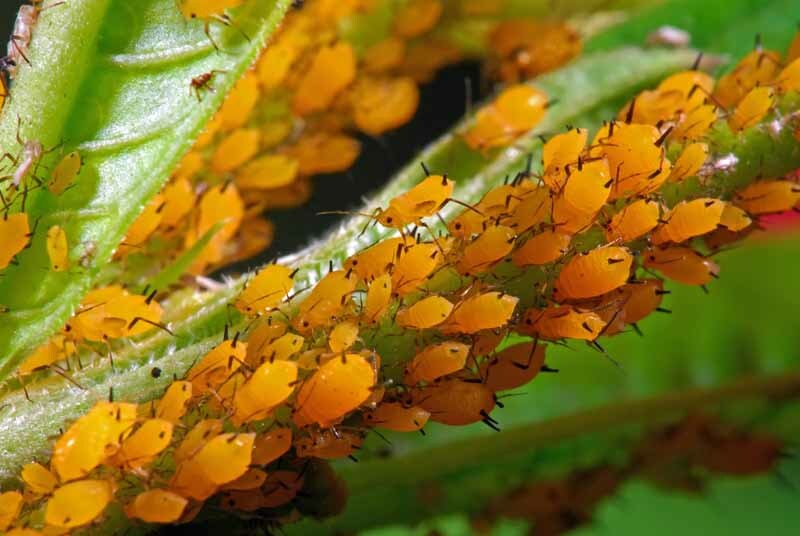 The damage from lace bugs is generally cosmetic, and unless you have a severe infestation, your best best is to just ignore the bugs rather than risk killing beneficials with any treatment. Fungi are the biggest disease threat to these trees. If you see small, wilted leaves or general lack of vigor, consider treating with a fungicide, such as this one from Amazon. How many of you have jammed toothpicks into the sides of a pit and placed it to hover over a jar of water? This is a lovely way to create a houseplant, but your tree probably won’t yield fruit from this method of propagation. Or, it won’t produce the type of avocado you purchased from the grocery to obtain the pit in the first place. And your hair will be gray. 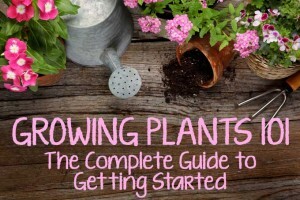 It will be five to 13 years before your plant produces fruit, if it does at all. 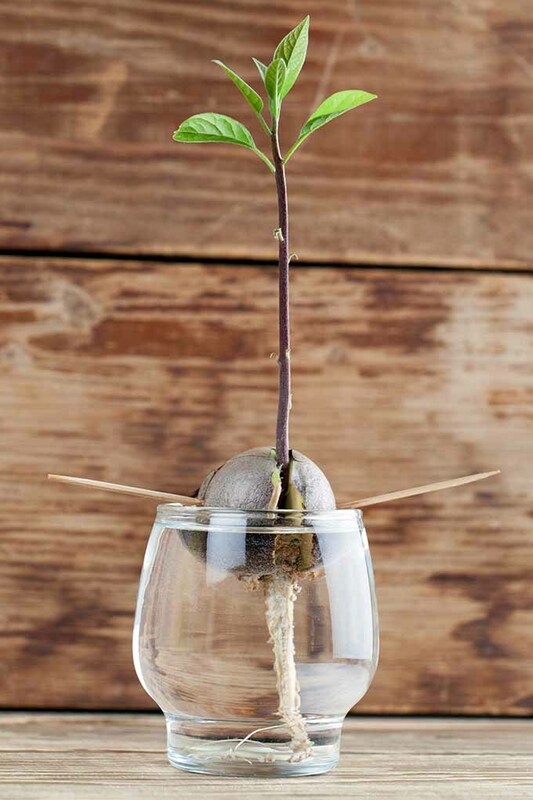 Because avocados do not reproduce true to seed (meaning you won’t get the same type of fruit as the avocado from which the pit came), commercial avocado trees are propagated from cuttings. Cuttings of one variety are often grafted onto rootstock of another variety, to produce the best commercial outcomes. Seedlings purchased from nurseries are almost the result of grafts, as well. But When Can We Eat Them? 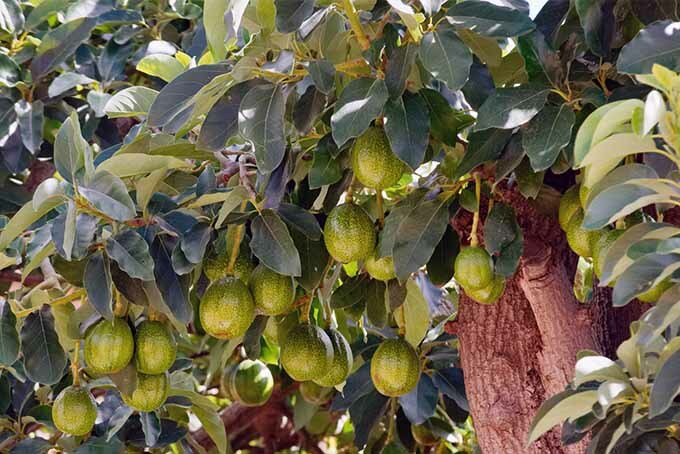 In contrast to figs, which will not ripen once plucked, avocados won’t ripen — or “soften”— until they are off the tree. The trick is determining when they are mature enough to be picked. Different varieties of avocados mature at different times, so that’s the first piece of knowledge to have. Check your variety’s label for specifics. As the correct calendar maturation period approaches, watch your fruit carefully. It will change color slightly, becoming somewhat duller. Some varieties develop small, rusty-brown spots as they mature. 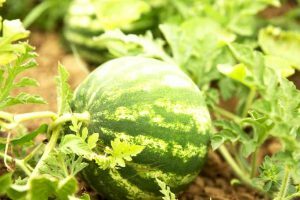 Experts at the University of California suggest picking one of the larger fruits and keeping it at room temperature for 3-7 days. If it softens to a good consistency, “is not tough and leathery or bitter, and does not shrink or shrivel” then it is good to eat, according to the university extension branch. 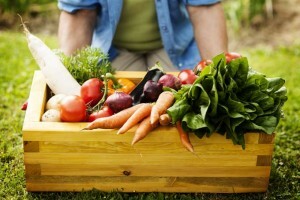 You can then plan your ongoing harvests and fish taco feasts accordingly, allowing a few days for softening. If you need to hurry up the ripening process because you simply must have some guac NOW, check out these tips from our sister site, Foodal. I know this is really what you came here for. The eats. Did you know that avocado is called “bơ” in Vietnamese? This is the same word that is used for butter in that language. Nomenclature perfected, and I couldn’t agree more. Photos by Kendall Vanderslice © Ask the Experts, LLC. 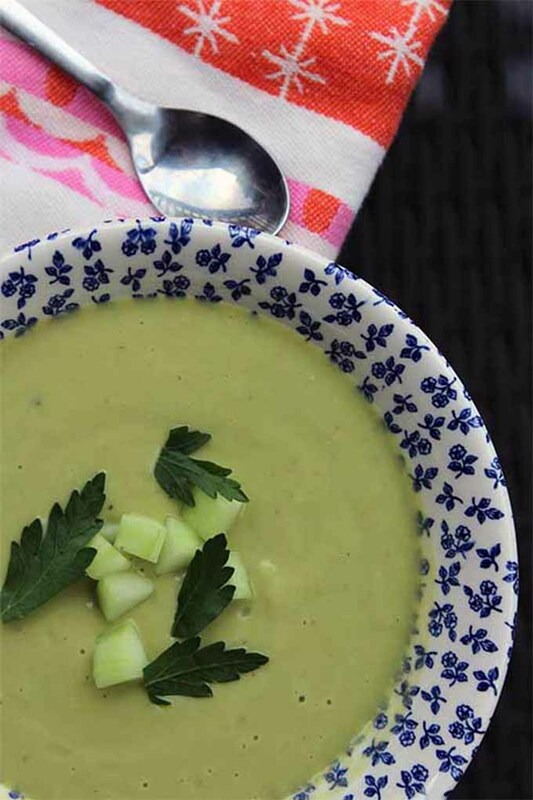 This cooling soup is meant to be served chilled in the heat of summer. Get the recipe on our sister site, Foodal. Photo by Jordan Cord © TheFitchen. Used with permission. 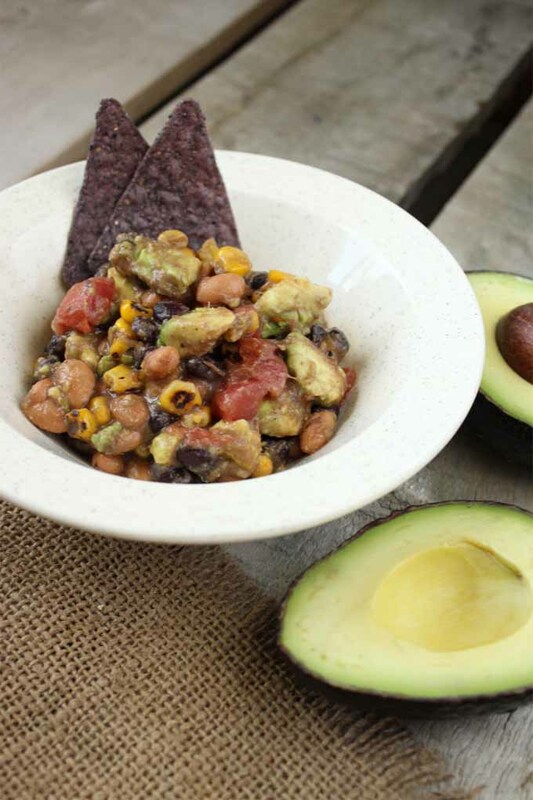 Two types of beans, tomatoes, roasted corn, and avocados come together with spices and aromatics to create this hearty and healthy side dish. The recipe is available at The Fitchen. 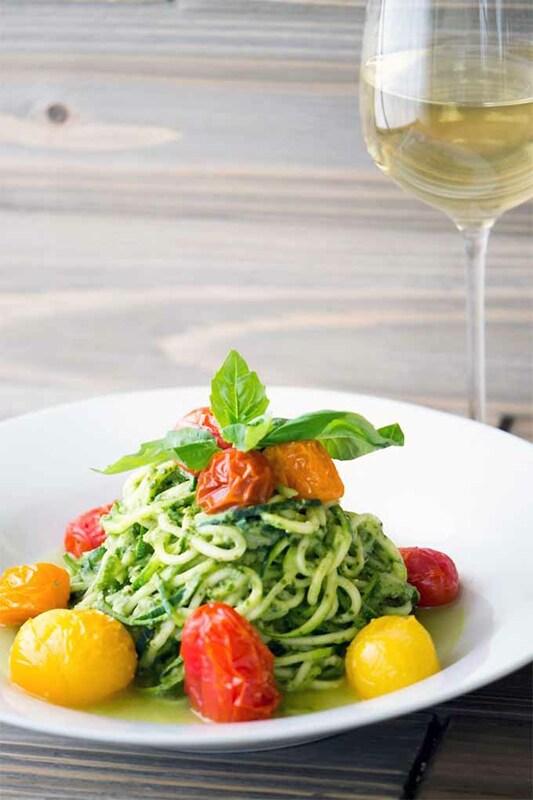 Top zucchini pasta with pesto made from avocado, basil, lemon juice, and more in this light dinner treat. Find the recipe at Hunger | Thirst | Play. 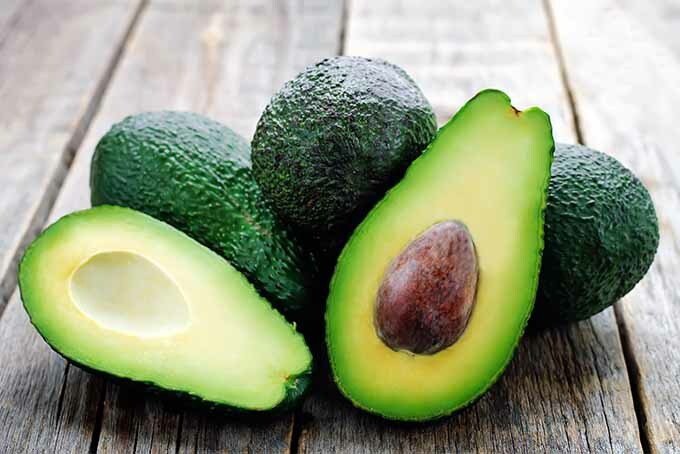 Thanks to the efforts of a mailman and the persistence of his children, we are able to enjoy delicious Hass avocados throughout the United States. 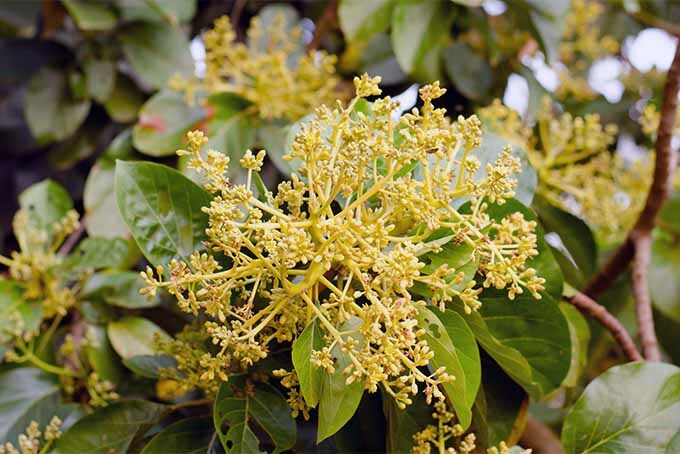 Some of us also get to say aloha to Hawaii’s tasty Sharwil variety. Others of us might prefer the flavor of the old standby, Fuerte. Whichever is your favorite, I hope you’ve learned something new about this buttery delight. Did I mention that at around 3 grams per each, these green beauties have more protein than any other fruit? Warmth, lots of space, no compost. A little patience — but a lovely, up to 30-foot landscape tree in the meanwhile. And the reward is so worth it. Avocados for breakfast, lunch, and dinner. Who can complain about that? 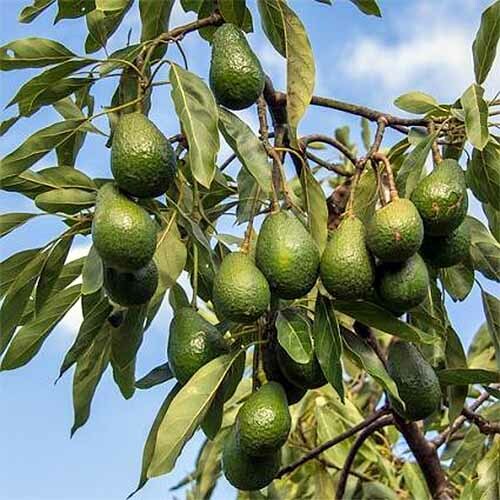 Are you lucky enough to have an avocado tree in your yard? Maybe you have avocado plants indoors? Do tell — in the comments section below. Product photos via Monterey, Organix, Safer Brand, and Garden Safe. Recipe photos used with permission. Uncredited photos: Shutterstock. What kind of an avocado grows on a bush instead of a tree? 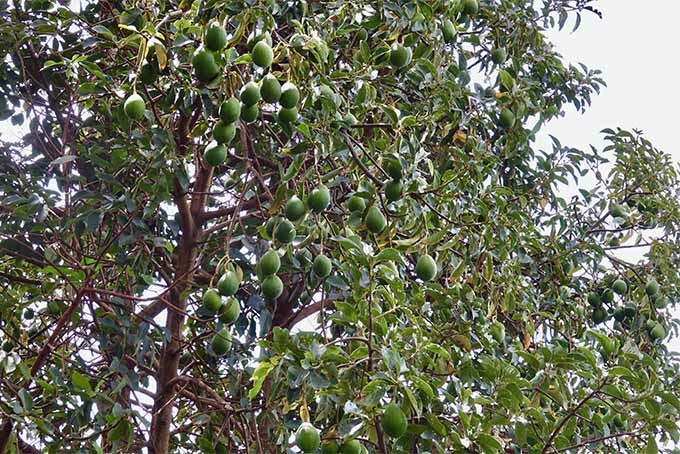 It’s possible to prune avocado to grow as a shrub rather than a tree, but it may not produce fruit unless it is allowed to grow to its mature height. A dwarf variety such as P. americana ‘Wurtz’ (aka Little Cado) may be your best bet, but it still grows to a mature height of about 8-10 feet.